The 2014 Northwest Green Home Tour is just a few weeks away, and instead of taking place both Sat and Sun, this year’s tour will be one day only – Saturday, April 26th, from 11 am to 5 pm. With 35 sites all around Seattle, plus a handful of fun Sustainability Stops, there’s a lot to see! So here’s our list of must-see homes! There are a handful of backyard cottages (in all shapes & sizes) on the tour this year, so head on over to the North Seattle Backyard Cottage in Greenwood, the Falcon’s Nest is Ballard, and the Baker Cottage in Fremont. While in the neighborhood, also stop by the Opperman-Lee Deep Green Remodel, an exquisite remodel of a severely neglected 1952 house by owner/designer/builder Vicky Opperman. But don’t stop there! Browse all Northwest Green Home Tour Sites, use the interactive maps, and go get inspired! 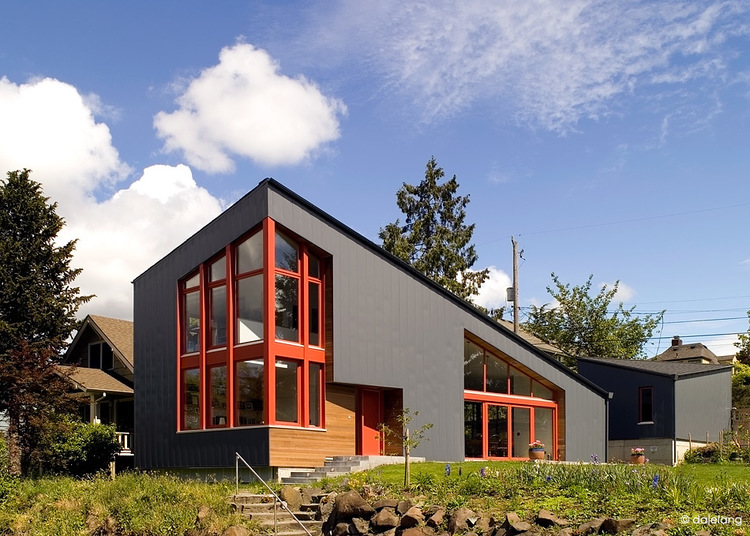 The Northwest Green Home Tour is free and open to the public, thanks to the Northwest EcoBuilding Guild and Built Green, as well as a host of amazing sponsors. ← Seattle Green Builders – Selling in 2014!